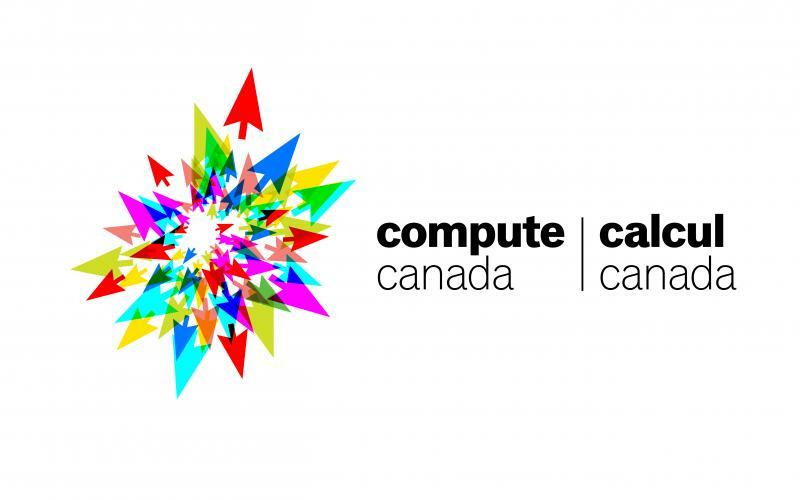 High-resolution JPEG versions of the WestGrid and Compute Canada logos are available by right-clicking the images below to download the linked files. The logos can be used online and in print by researchers, partner institutions and other collaborators. These logos should not be altered in shape, proportion or color. If you require another file format (ie. .TIFF, .EPS, etc.) please contact us. When using our logos, we do request the opportunity to proof our logos within your materials before going live or to print so we can confirm placement adheres to our Logo Standards. Proofs can be sent to info@westgrid.ca. We will aim to respond in a timely manner so as to not delay your projects. WestGrid’s users represent a diverse, innovative, and leading-edge community of researchers who are using advanced computing resources, visualization tools, data storage capabilities, and collaboration technologies to advance Canada’s R&D sector. To view a showcase of current users breaking new ground in computational research, click here.